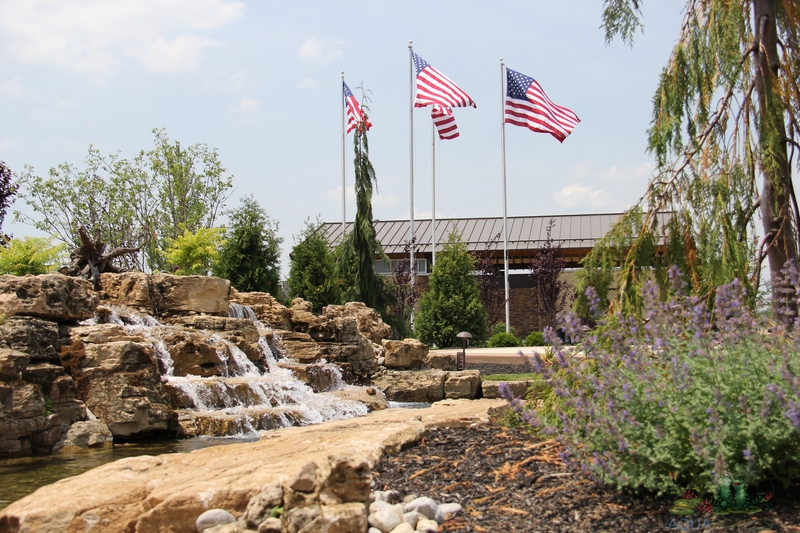 Meyer Aquascapes provides custom water garden design and installation services in the Greater Cincinnati and Tri-State area. Check out a few of our latest designs to get an idea of how we do things! These images are pulled directly from our Facebook, want to see more? This beautiful 20′ by 20′ large pond was created using Sandstone boulders and provides the pond with 7500 gallons of water an hour. The backyard also features a bubbling wet rock, gazebo, pergola and lush landscaping. Enjoy this lovely pondless waterfall with a 15 foot stream. Special features include three types of waterfalls: split, step and sheet waterfalls. Over 7500 gallons of water an hour are used in this feature. 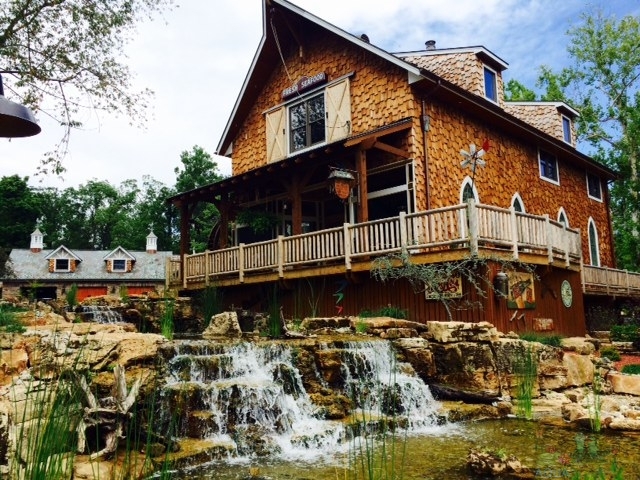 After years of planning and dreaming of the perfect backyard paradise, this 30′ by 40′ pond with a 100 foot stream was created in two years. Other special features include a bog filter system, 6 waterfalls, stone steps, paths and bridges. Over 150 ton of boulders was used in building this pond and recirculates over 30,000 gallons of water an hour. 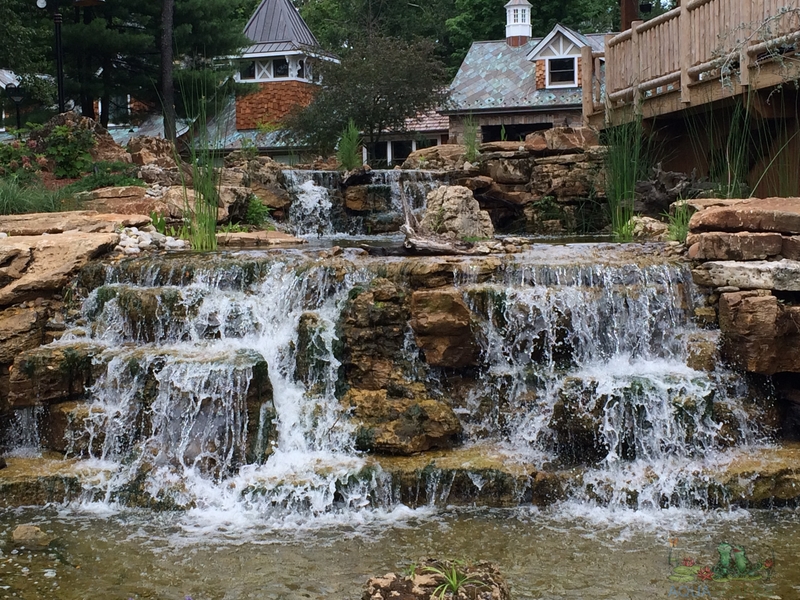 This breathtaking pondless water feature used over 40 tons of weathered limestone to create the falls and retaining walls. Built into a hillside, the feature has two streams that join together and drop into a pooling area at the base of the structure. Special features include stone pathways, paver patio, fire pit and built-in seating to relax and enjoy this backyard paradise! 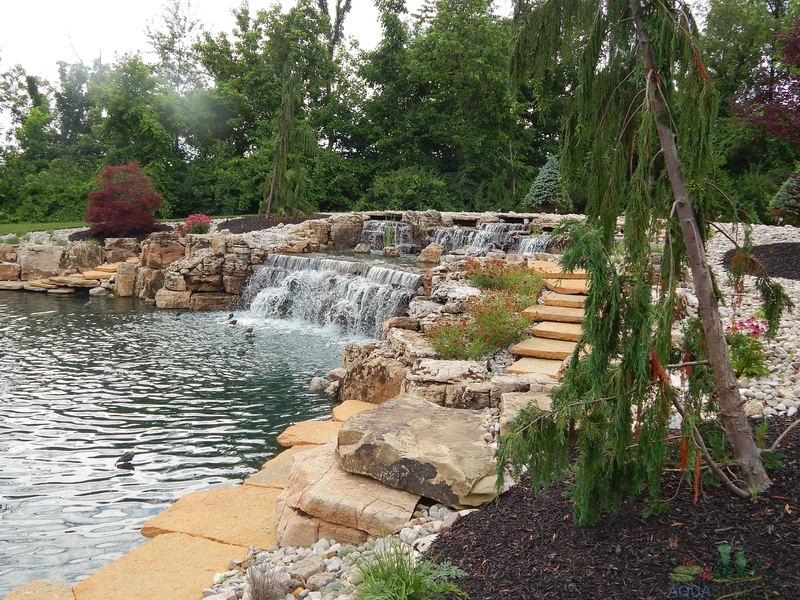 This beautiful large 21′ by 16′ Koi water garden has two streams, 10 and 35 feet, and was created using Sandstone boulders and built into a previously unused hillside. 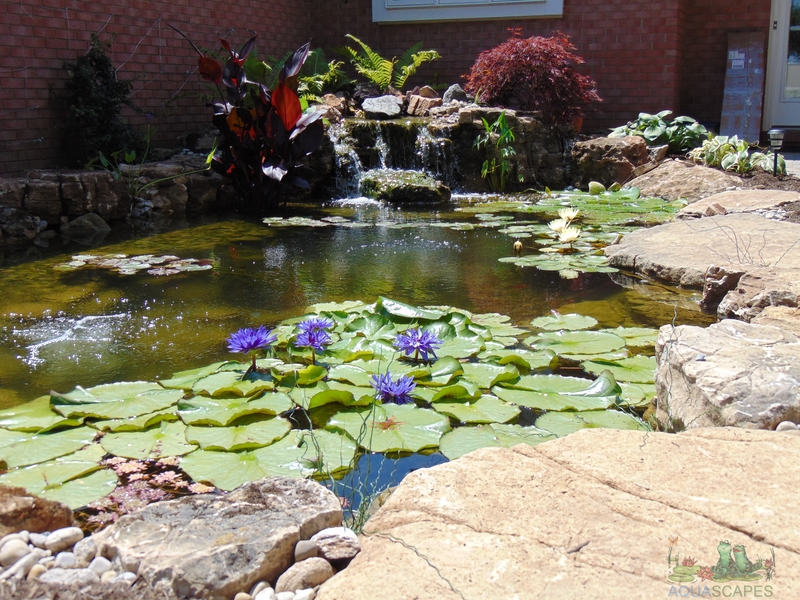 Professionally landscaped beds add color and texture to this water feature.